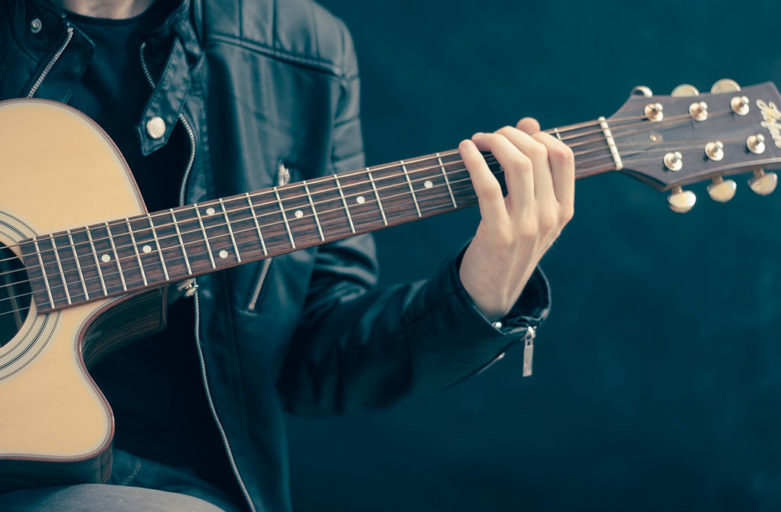 Songwriters are professionals who write songs for solo artists, bands and other performers to interpret. They may also be asked to come up with jingles for commercials or advertisements. Songwriters who happen to be singers write the music that they themselves will be singing, recording and performing to their fans. The process of songwriting entails many different tasks. Songwriters typically write the lyrics and put melodies on it. They may also need to make tracks to back the music. This entails knowing how to play keyboards, drums, guitars and other instruments. They may also have to collaborate with other songwriters, composers and singers in creating a single song. After writing the songs and putting the melody to it, songwriters then produce demos of it. This is a recording of the song that the songwriter will use to be able to pitch the material to music publishers, producers or singers. If a publisher likes the song, he will purchase the rights to it and have a singer interpret it. The songwriter’s income will come from the royalties earned when customers buy the singer’s record or download the music from the Internet. 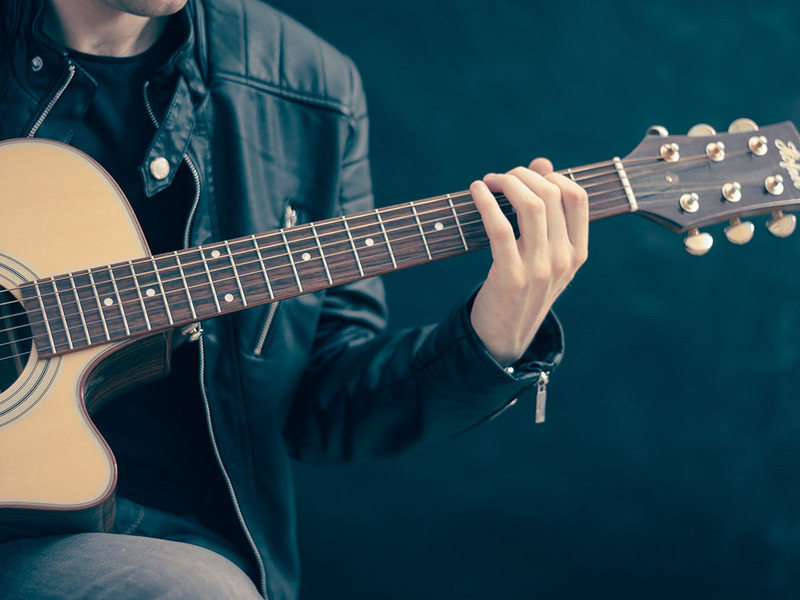 Another source of earnings for songwriters is the performance royalties that come with live shows and concerts where the songs are performed. Songwriters are typically thought of as having the chance to work their own hours at their own homes. While many songwriters are freelancers and write their songs when and where they want, there are also staff writers who work exclusively for a music publisher. This type of arrangement is popular in Nashville. Contracted staff writers work regular hours in their office and devote their time to writing songs. The advantage of this working arrangement is that staff writers are able to concentrate on their job because they are paid regularly and won’t have to worry about getting another job to pay the bills.